If you know anyone who’s planning to move into their first home or apartment this year, do them a favor and forward them this news: Urban Outfitters is having a huge home sale. For today only, furniture, bedding, and decor that was already on sale now gets an extra 40 percent discount added at checkout. 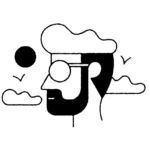 And while Urban Outfitters’ clothing selection may skew a little young, the home section is modern and fun—perfect for a first home or even a dorm room. 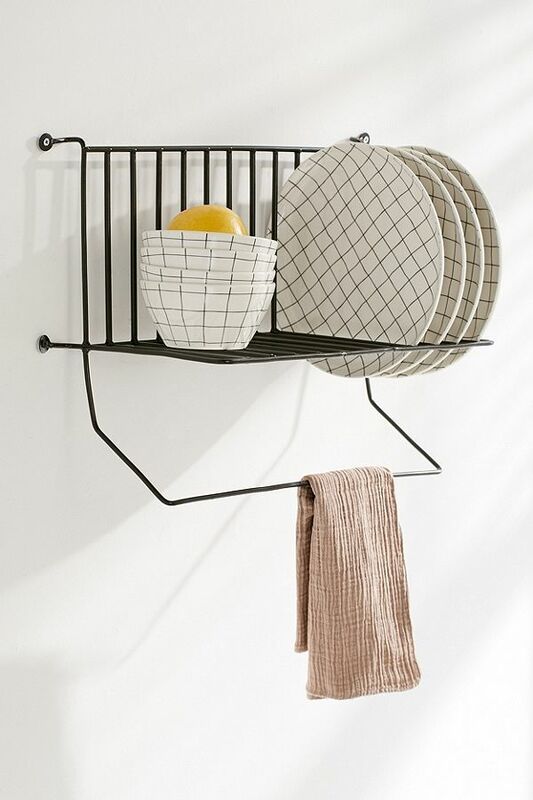 In fact, the storage options are so sleek and smart (like this hanging organizer), don’t be surprised if you end up ordering one for yourself and one for your daughter’s dorm. 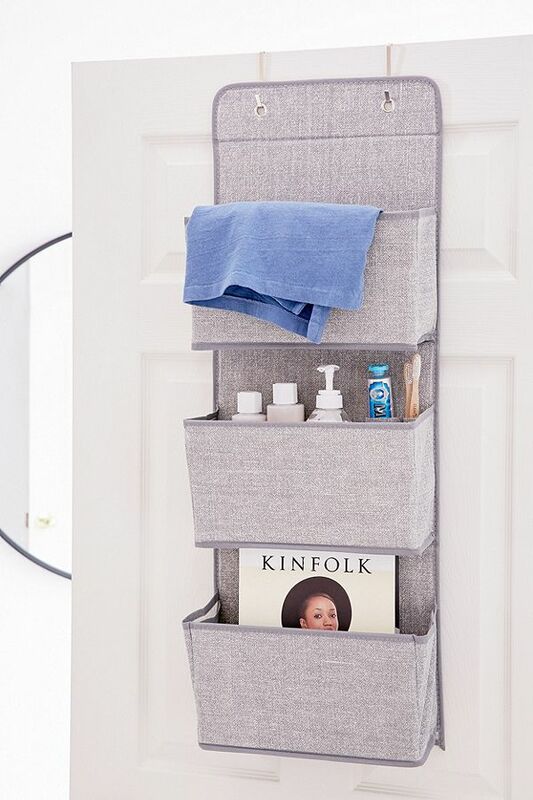 Slip this three-pocket organizer over the back of a bathroom door to hold toiletries, or hang it on a closet door to store scarves and accessories. This storage system maximizes vertical space when you don’t have a square foot to spare. To buy: $15 (originally $29); urbanoutfitters.com. 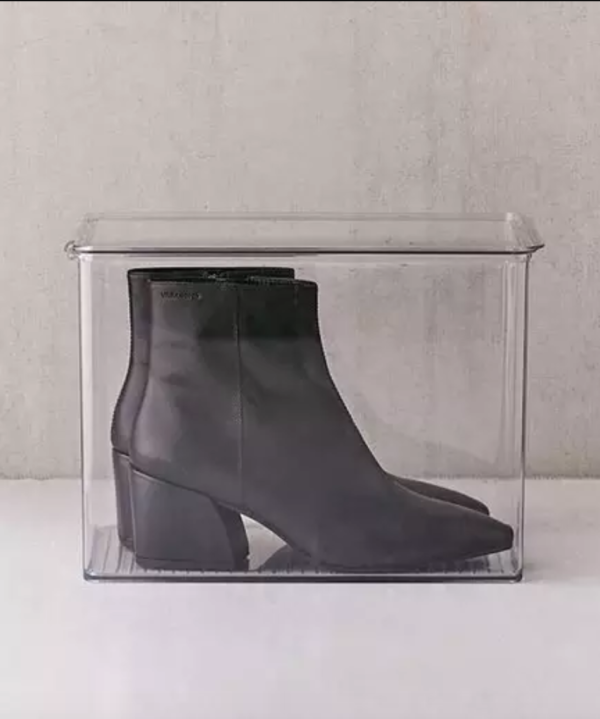 Keep your most treasured belongings in prime condition with this shoe box for boots. The transparent design makes it easy to quickly find the pair you’re looking for. To buy: $18 (originally $39); urbanoutfitters.com. In a cramped kitchen, this on-the-wall organizer for dishes and dish towels is a life saver. Use it as a drying rack that won’t waste precious counter space, or keep a small selection of dishes in it full-time. 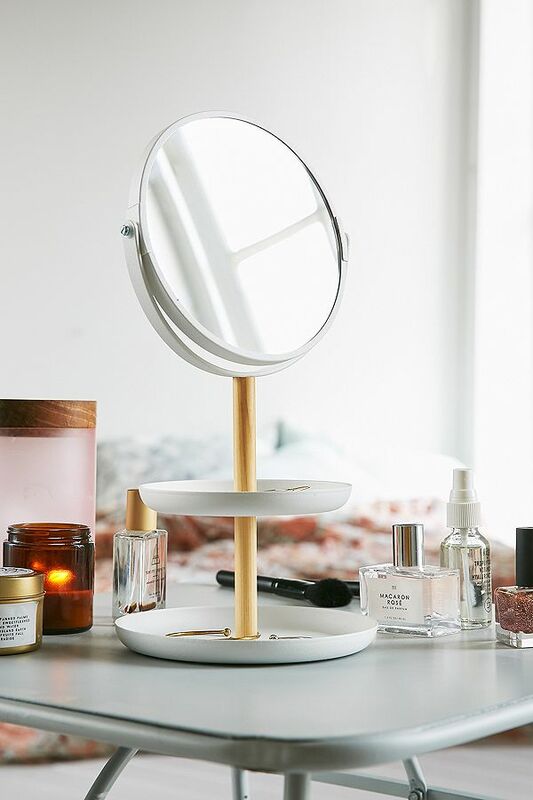 Two levels of jewelry storage and a mirror combine in this adorable tabletop organizer. Set this on a dresser or bathroom vanity. To buy: $21 (originally $34); urbanoutfitters.com. 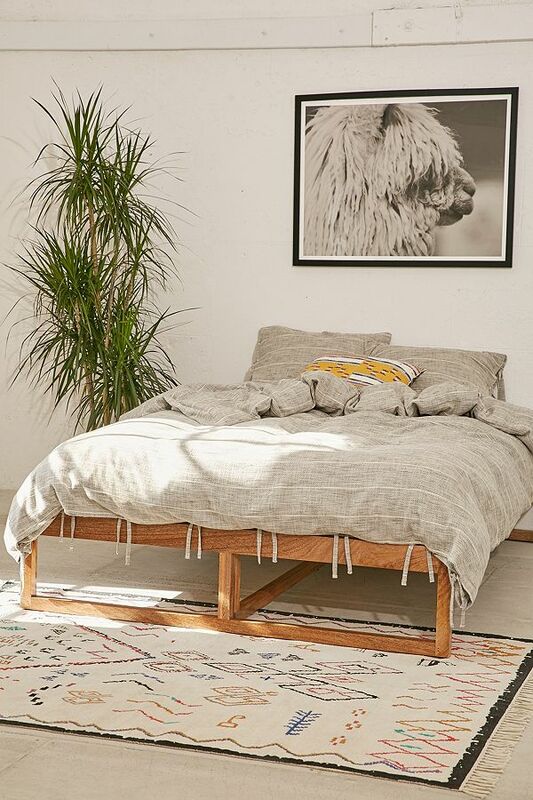 Affordable and stylish, this wooden platform bed was made for a hip first apartment. Pair it with a trendy patterned duvet cover and a DIY headboard to create the coolest bedroom ever. To buy: $300 (originally $779); urbanoufitters.com. 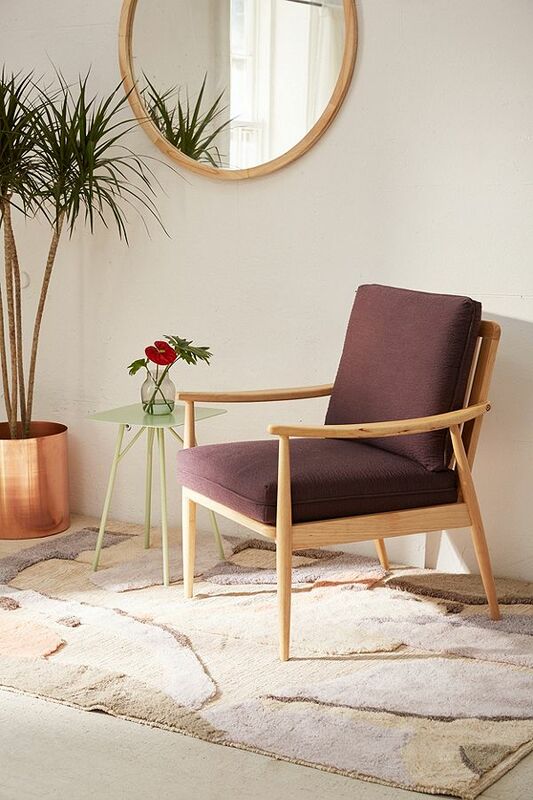 Priced at less than $200, this sophisticated arm chair looks much more expensive. Buy this piece for your first apartment, but you’ll want to take it with you every time you move. To buy: $180 (originally $369); urbanoutfitters.com.